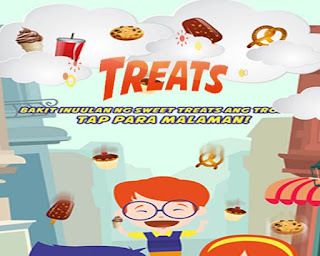 You can get freebies if you are a solid Talk N Text subscriber with their latest TNT Rewards or Treats Loyalty Program where you can earn points every Php25.00 top up made on your mobile number. All Talk N Text prepaid subscribers are eligible to join this promo. You just need to text your personal details to 9800 for free to start earning points every time you reload your account. For every rewards there is a corresponding point needed to redeem. You have the mobile rewards that convert your points to regular load, SMS promo and call. They also have lifestyle offers where you can exchange points to Jollibee products, e.g. Yum Burger, Jolly Spaghetti, Chicken Joy and more. Deals are seasonal and the rewards will depend on their merchant partners. 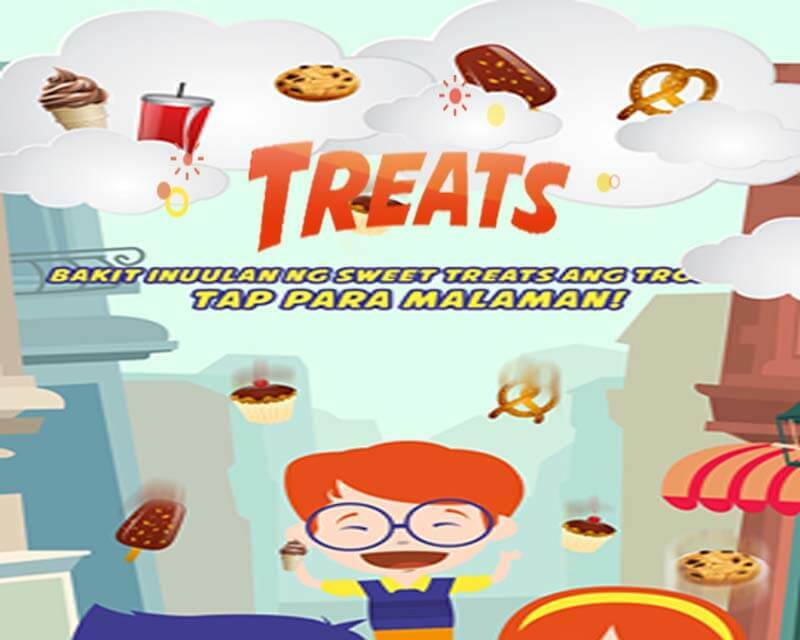 Before you can avail any of the TNT rewards listed, you need to register first by texting TREATS (space) First Name/Middle Initial/Last Name send it to 9800 free of charge. To know your remaining or earned points you can also text POINTS to 9800. Here’s How to redeem TNT rewards using your earned points.